"Neo" Toiletry Bag. 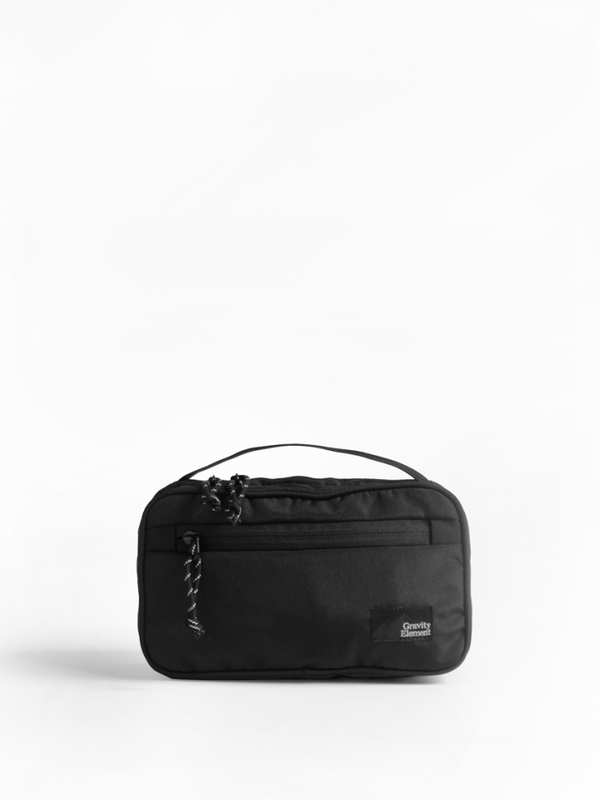 Ideal for traveling, this bag keeps your grooming stuff & toiletries inside neat and organized. Shaving cream, cologne, tootbrush, shampoo, etc, now can be easily located, even equiped with handy mirror. Compact and also stylish.